French newspaper L’Equipe talks about Emiliano Sala’s situation at Nantes following the forward’s difficult summer transfer window. 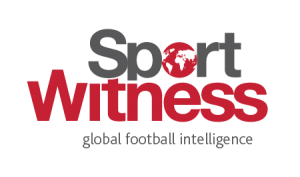 The 27-year-old wanted to join Galatasaray on a loan deal with an option to buy, but the Ligue 1 club refused to enter into negotiations with the Turkish club. His earnings are not close to what Nicolas Pallois or even Préjuce Nakoulma (contract now terminated) are earning with his current employer. The player’s contract runs down in 2020 and had decided to extend his current deal at the end of the last year. 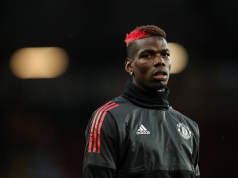 The report claims the negotiations stalled for week and this is when the Argentine attacker rejected approaches from Brighton & Hove Albion and Crystal Palace in January, while there was also an interest from the Chinese clubs. 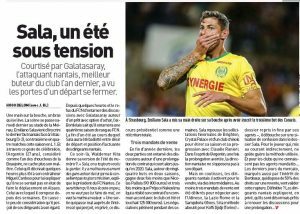 After Sala decided to not renew his contract, behind the scenes, Nantes have actively pushed for his sale via intermediaries. The leaders of the club explained in private that they could resume the talks over a new deal as they look to extend the forward’s contract. If Crystal Palace or Brighton want to revive a deal in the winter market it shouldn’t be so hard.